Recycling cans is one easy way to take care of our Common Home. Look for the new permanent can collection trailer in the St. Thomas Aquinas parking lot near the garage. 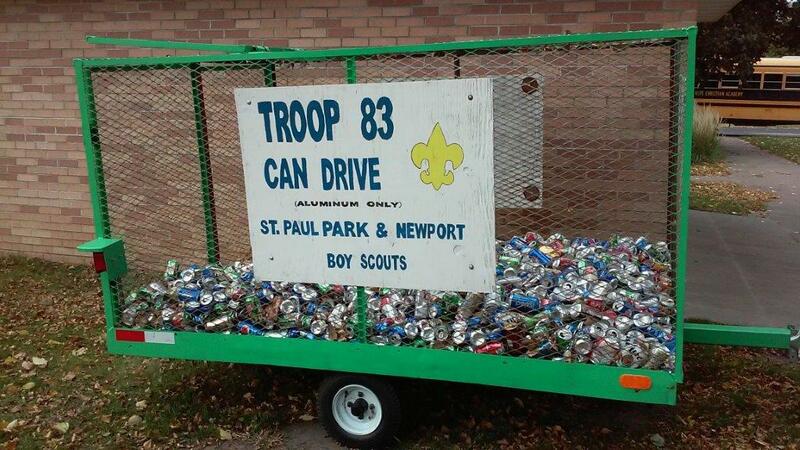 Your donations will support Troop 83 of the Boy Scouts, as well as St. Thomas Aquinas Youth!! !